CRYSTAL SPRINGS, Miss. 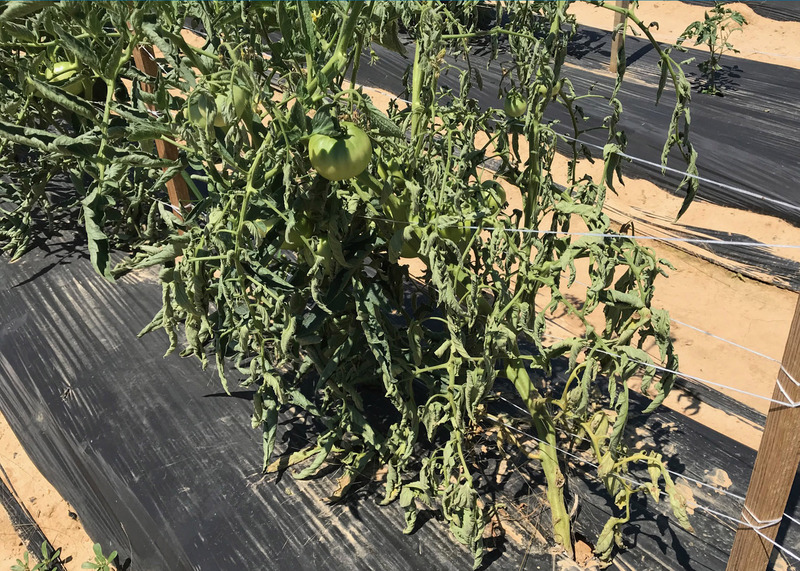 -- Conditions have been ideal this summer for a disease outbreak that makes tomatoes wilt and look like they are just too dry. Rick Snyder, Mississippi State University Extension Service vegetable specialist, said conditions this year have been ripe for a significant disease outbreak. Snyder is battling the fungus this year where he works at the MSU Truck Crops Branch Experiment Station in Copiah County. “Hot, humid weather and then rain that gets the leaves wet are perfect conditions for fungal infection,” he said. 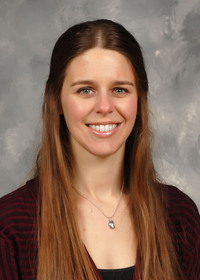 Rebecca Melanson, MSU Extension plant pathologist at the Central Mississippi Research and Extension Center in Raymond, said these fungal structures can persist in the soil for years. Infected plants eventually die as fungi grow inside the stem and cause it to rot. “Plants begin to wilt because the fungus damages the stem and prevents water from moving to the top of the plant,” she said. Gardeners who detect wilted tomato plants should first make sure the problem is not caused by lack of water. Next, check the base of the stems for white fungal growth and sclerotia. There are no home garden fungicides available to combat this disease. Commercial growers have some control options for the fungus. There are a few steps to take if this fungus is discovered in a garden. 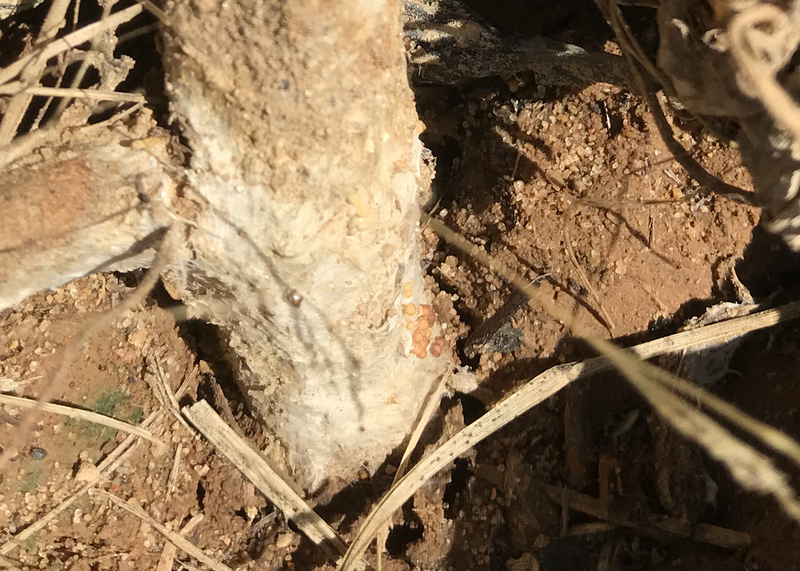 Those who know the pathogen is in the soil can loosely wrap in foil the portion of the tomato stem that touches the soil. This physical barrier can prevent fungi from coming in contact with and infecting the stem. Practicing crop rotation by planting something that is resistant to southern blight, such as corn or small grains, can help reduce the amount of fungus in the soil. Although southern blight is found most commonly on tomatoes, peppers also are susceptible, along with many other plants grown in Mississippi.